An Adventure in every tide. WHO IS RED ROCk adventure? A PASSIONATE TEAM OF PROFESSIONAL GUIDES providing safe, quality experiences of New Brunswick's most impressive landscapes and seascapes, to people of all ages and skill levels. where is red rock's home base? From its charming tidal harbour with colorful fishing boats and covered bridges, to its sea caves carved by the world's highest tides, St. Martins is an adventure lover's dream. Whether you want to explore it by kayak, zodiac or on foot, whether you have two hours or two days to spend with us, we have you covered. No experience necessary. All you require is an adventurous spirit and a desire the discover the great, wild beauty of the Bay of Fundy. We work with employers to customize professional development sessions for educators. We offer a range of team building activities and host focus groups about the value and logistics of outdoor education. We facilitate active learning sessions for students that promote self-discovery through wilderness-themed activities that require teamwork, creative thinking, group decision making and reflection. 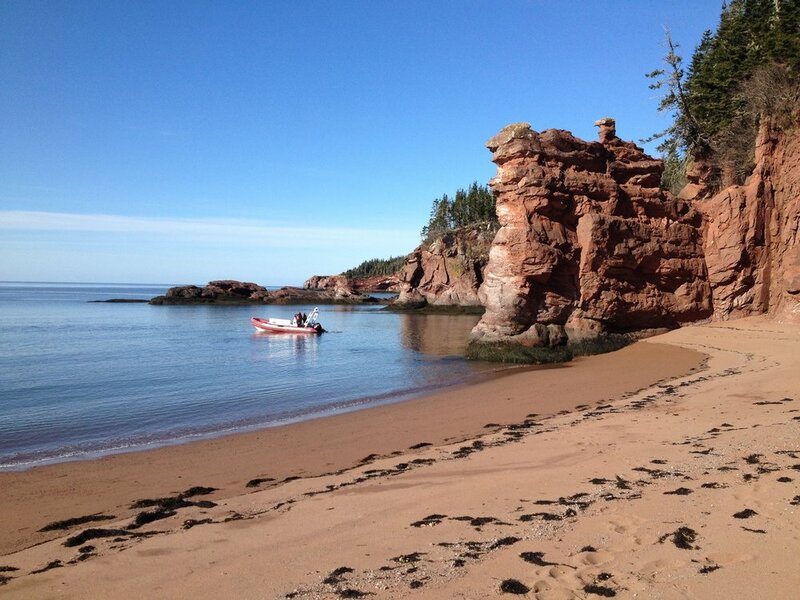 WHY VISIT THE BAY OF FUNDY? IT'S A WORLD OF LIVING WONDER. 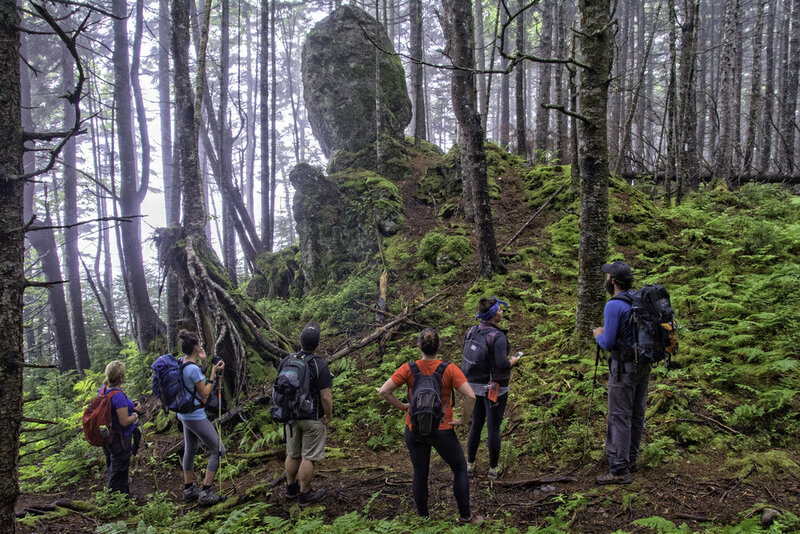 The Bay of Fundy, New Brunswick is Atlantic Canada's unspoiled adventure travel destination. 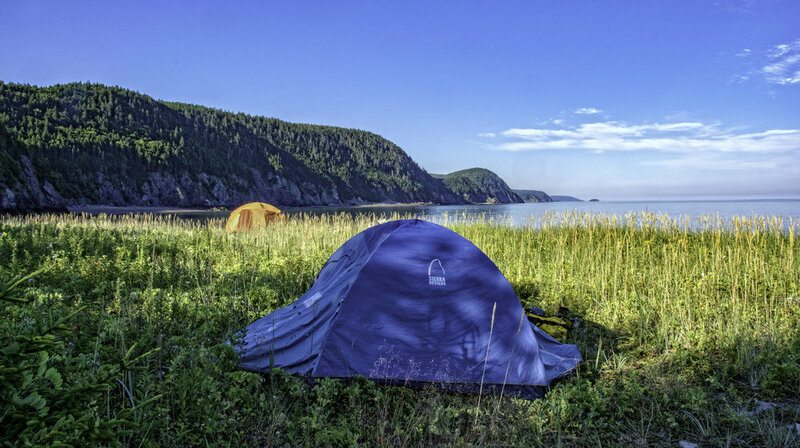 Home to the Fundy Isles Archipelago and the UNESCO-designated Fundy Biosphere, it proudly boasts the highest tides in the world and a unique marine ecosystem for world-class water and land-based trips. Happy Red Rock Adventure kayakers. We have over 20 years of experience guiding and organizing adventures in Atlantic Canada. Let us know how we can help you access the best of what New Brunswick has to offer.